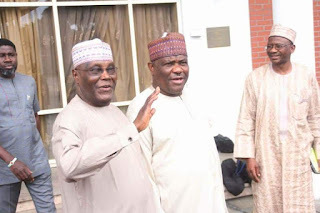 Rivers State Governor, Nyesom Ezenwo Wike on Tuesday held a consultative meeting with PDP Presidential Aspirant and Former Vice President Atiku Abubakar at the Government House Port Harcourt. 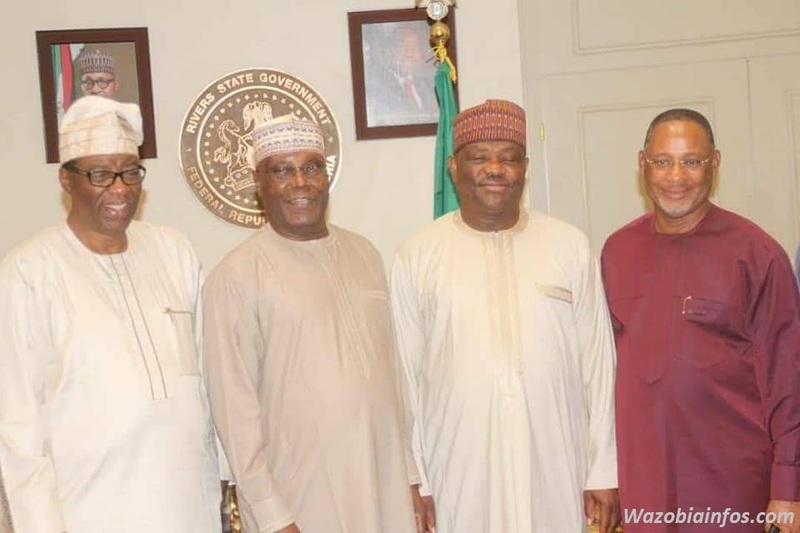 The Presidential Aspirant arrived Government House Port Harcourt in company of Former Ogun State Governor, Otunba Gbenga Daniel and other campaign officials. 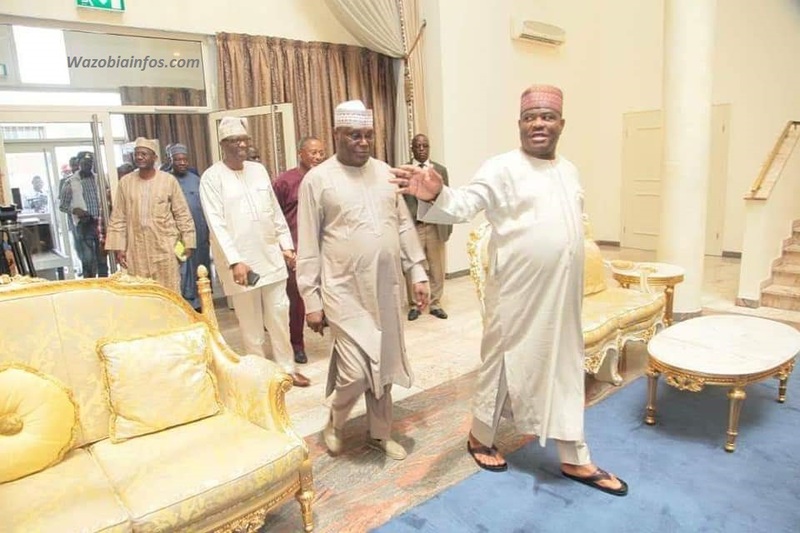 Governor Wike and Former Vice President Atiku Abubakar thereafter went in for a meeting at the conference room of the Government House. 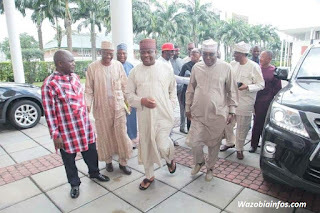 According to Wazobia Infos reporter, the Former Vice President Atiku Abubakar visited Governor Wike to canvass for delegate votes ahead of the 6 and 7 October, 2018 National Convention in Port Harcourt. 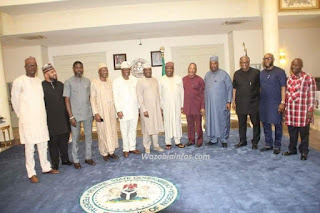 Also in attendance at the meeting were the Former Rivers State Governor , Sir Celestine Omehia, Rivers State PDP Chairman, Bro Felix Obuah and Chief of Staff to the Rivers State Governor, Engr Emeka Woke.